If you have a bedroom that is plain and simple and you have that desire to turn your bedroom into fashionable and cozy, as long as you are creative and resourceful, you can achieve the design you want to apply into your bedroom. The trendiest in designing in your bedroom is using wallpaper. You don’t need to fill your entire wall with the wallpaper, just like our client from Paranaque City, Philippines. She opted wallpaper and used it as a headboard to their bed. Our clients chose diamond wallpaper with shades of gold color to match with their bed, furniture and flooring. Wallpaper comes in different style, colors and patterns that will help enhance your bedroom and brings sophisticated and comforting look to any room. Wallpaper is a great choice for areas that are prone to dirt because with the help of its pattern and color it can hide the dirt and smudges. DS Windows & Walls offers wide varieties of pattern, textures and colors of wallpaper that will suit best into your home. They also offers different kinds of blinds, folding doors and carpets. For inquiries you may visit our shop at 4th level Waltermart Makati City, 3rd level Robinson Metro East, Pasig City and 2nd level Pacific Mall, Lucena. 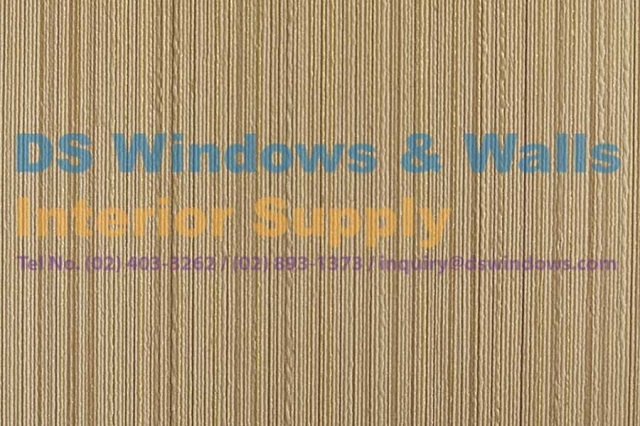 You can also send your inquiries at inquiry@dswindows.com or you may call us at at (02) 893-1373 / (02) 403-3262 / 0916-311-3909. 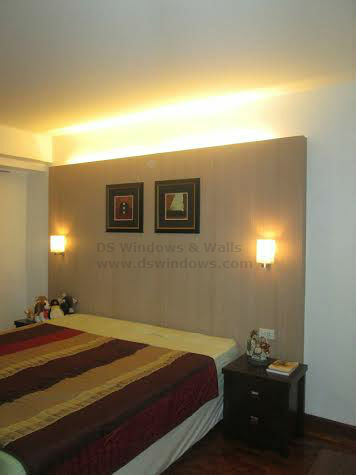 For wallpaper’s colors and pattern you can also browse our website at http://wallpaperphilippines.dswindows.com.